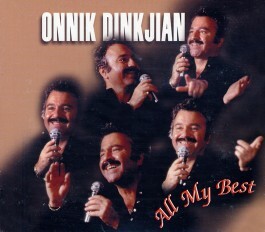 This compilation highlights some of the brightest moments of Onnik Dinkjian's recording career. Some of the songs are from rare 45-rpm and out-of-print records. Also included are alternated takes, remixes, and three songs from his concert in Town Hall, New York.